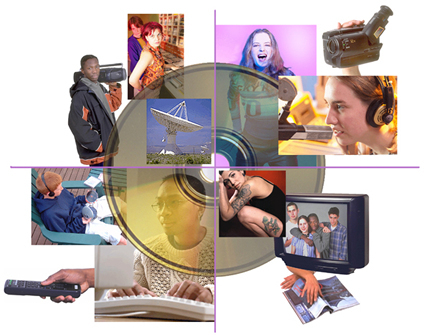 Send a Teen Health and the Media Postcard! The Teen Health and the Media Web site is a virtual meeting place for teens, parents, educators, health professionals, and others who share a strong commitment to teen health. Using the power of media literacy, we encourage young people to make healthy choices and to interact with the media both as critical viewers and creators. Suicide prevention information and teen crisis hotlines.